Pacu are fresh water fish. 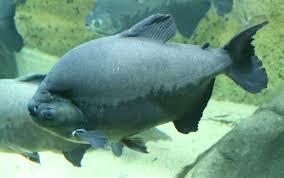 They are related to piranha, but they are not carnivores like piranha. 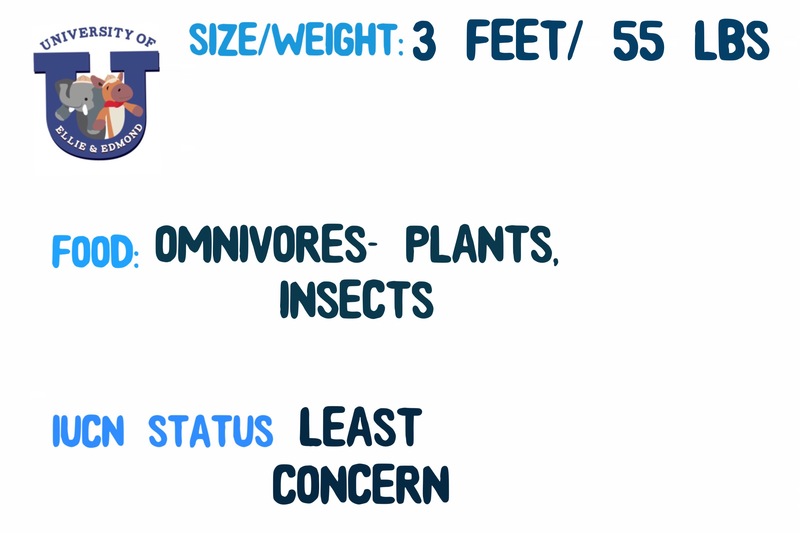 They grow much larger than piranha. 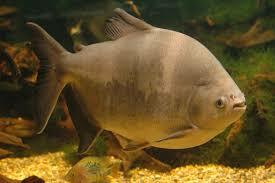 Young pacu look very similar to piranha and will hide in schools of piranha for protection. Once they are bigger they will go off on their own. They have flat molar like teeth. Pacu use those teeth to crush nuts. These teeth are famous for their human like appearance, which can be startling. 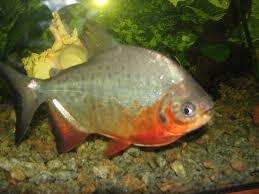 Pacu are popular fish in the pet trade. They are sold as small fish, but grow larger than expected and are then released into wild habitats where they don’t belong. 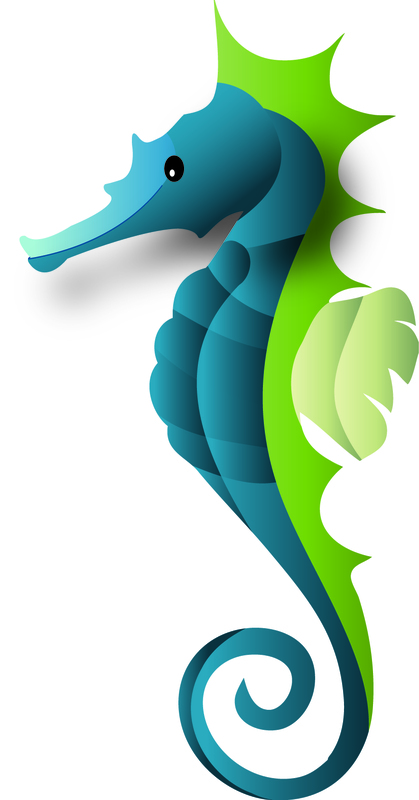 They have been found in Southeast Asia, parts of North America and even in the UK. It is illegal to dump non-native wildlife in most of those places and the Pacu can out compete local fish and wildlife. 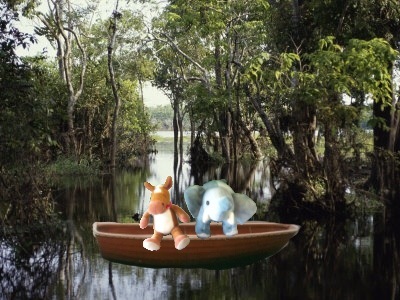 We enjoyed taking a boat down the Amazon river to see some of the amazing animals that call it home! 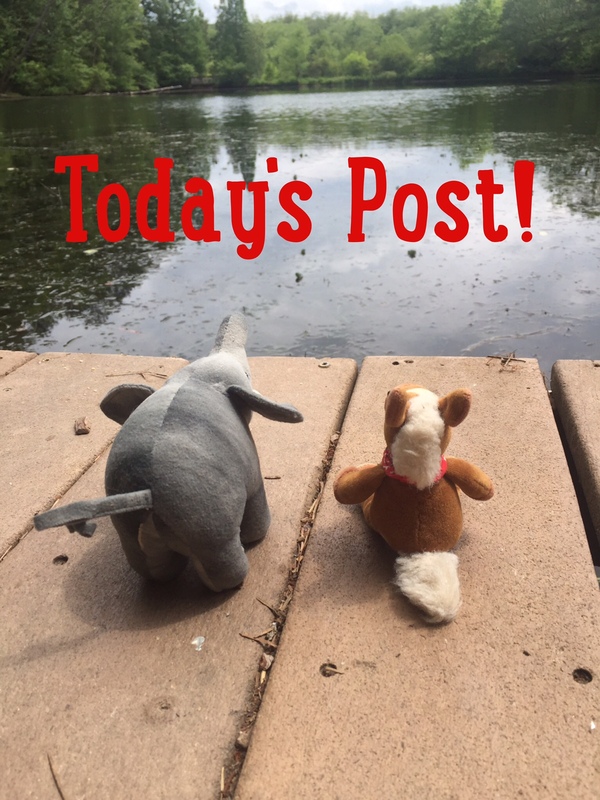 We spotted several pacu and some other creatures who’ll meet later this week! This place is awesome!